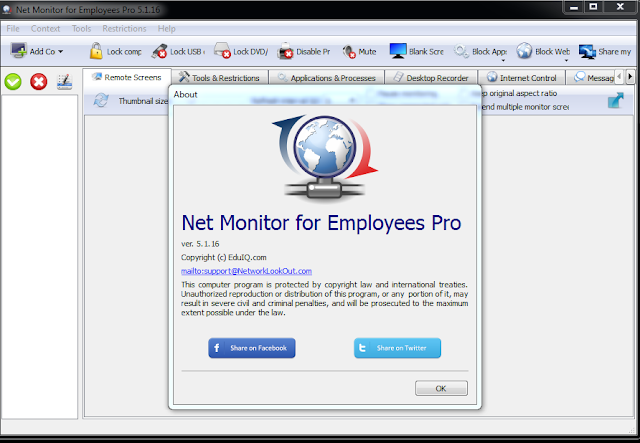 Net Monitor for Employees Professional is a tool that allows you to watch the screens of the computers connected to the network. This way you can observe what your employees are doing! Additionally, you have the ability to take control of a remote computer by controlling the mouse and keyboard. Record remote computers screens to AVI files. You can display a message on selected remote computers. 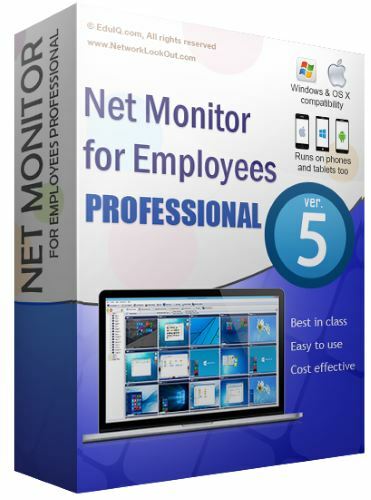 More monitoring consoles can be connected to the same remote computer - you can monitor your students from different locations. 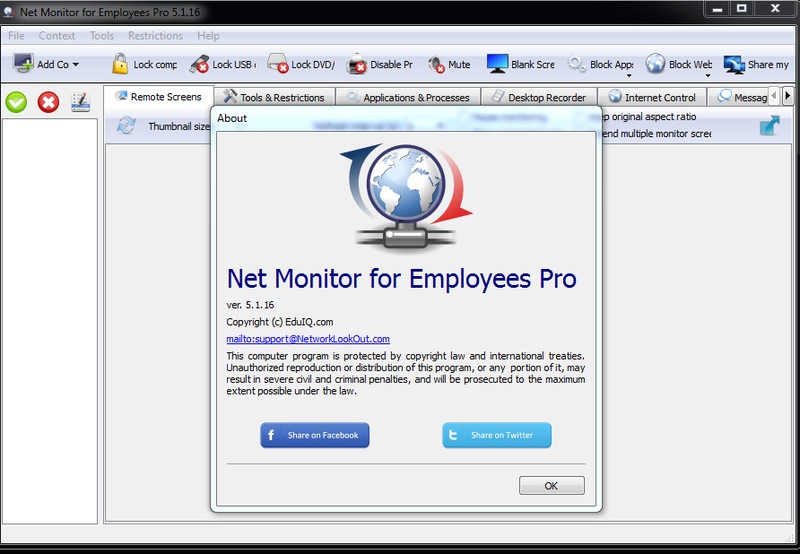 Monitor and control thin clients (TS, RDP). 4: That's It Enjoy !